White Horse ♡. ♡♡♡. 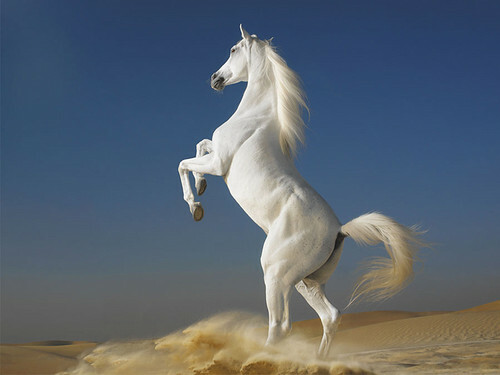 HD Wallpaper and background images in the Horses club tagged: horse horses stunning animal white. This Horses photo might contain lippizan, Lipizzan, and lippizaner.